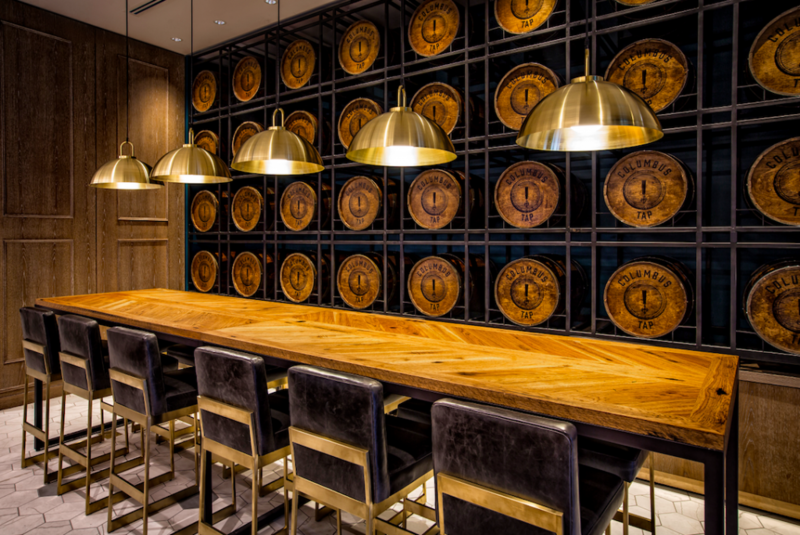 The Fairmont Hotel near Millennium Park has revamped their bar concept to embrace Chicago’s ever changing beer culture. 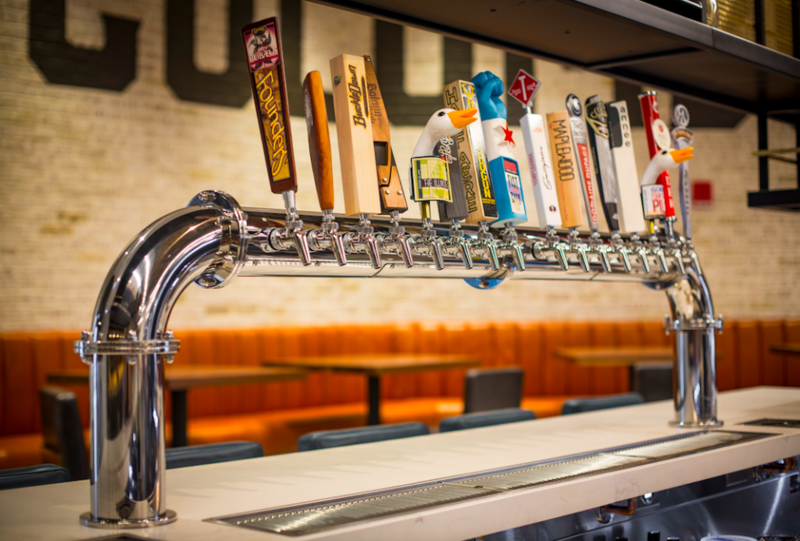 Columbus Tap replaces Aria as a 120-seat gastropub with 16 taps dedicated the Midwest. 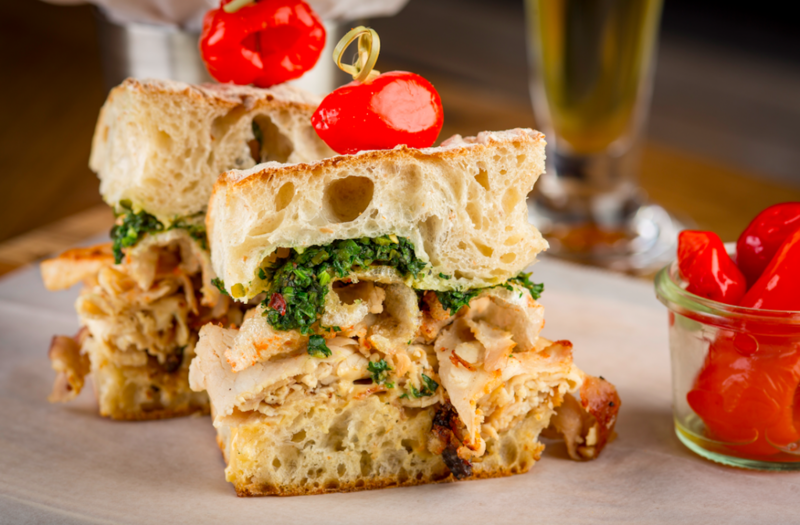 The focus on locality extends to the menu where meats are sources from Green City Market and breads from Publican Quality Bread. The taplist is a symphony that balances between well-known producers and quality driven nano brewers. General Manager, Joe Bunke is proudly opening the bar with a collaboration he created with Maplewood Brewing in Logan Square. When Life Gives You Kumquats is a Citrus Saison that was paired with a Grilled Asparagus Salad for the launch party. 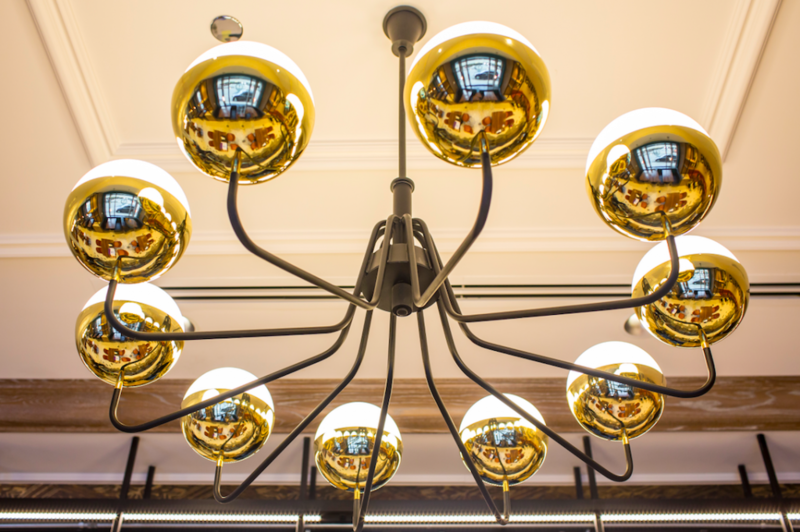 The idea for the team at Columbus Tap is to create an experience at the hotel that resonates with local residents and tourists alike. With 7000 condos within walking distance and events all Summer long at Millennium Park, the space has potential to be more relevant than its predecessor. A steady rotation of local breweries will appear at Columbus Tap. Offerings from Begyle, Aquanaut Brewing and Une Année on were draft. A three-year vertical of Revolution’s Deth’s Tar resides in the cellar. GM/ Beverage Director, Joe Bunke is a Chicagoan by way of Florida who spent a few years in San Francisco where he acquired a heightened appreciation for curating beer and food pairings. 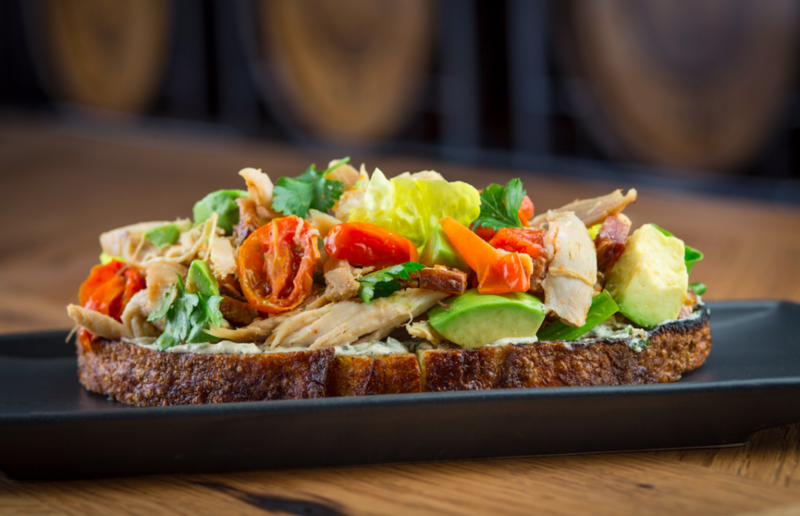 With local restaurants like DMK Burger Bar and Porkchop moving into nearby Navy Pier recently and projects like Columbus Tap making efforts to spotlight local suppliers…things are slowly changing on the New East Side. Take a look at the five course pairings during the launch party. Columbus Tap, Fairmont Hotel Chicago, Millennium Park. Bookmark.